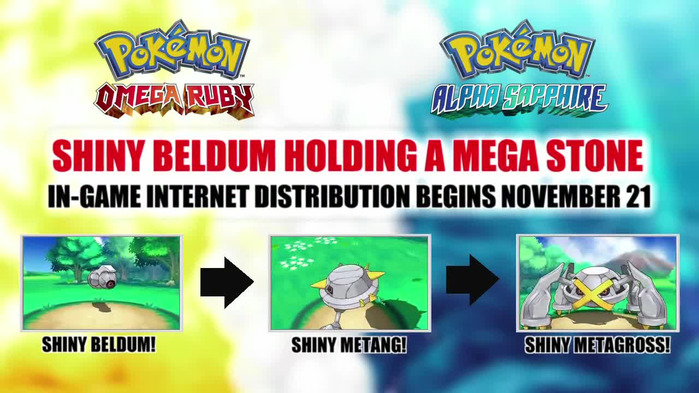 In Pokémon Ruby, Sapphire, Emerald, Diamond, Pearl and Platinum, the only way to obtain Metang is to evolve a Beldum. Metang appears at the Safari Zone's Mountain Zone in Heart Gold and Soul Silver after 28 Peak Objects have been placed in the area and 30 Days have passed. If you have Emerald, which is quite rare, they are both available on there. 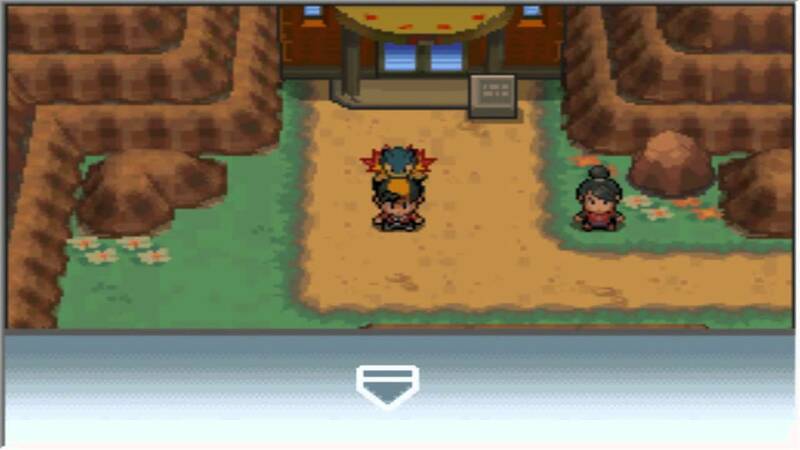 You find Beldum at Steven's house after beating the Elite 4 and Bagon can be found in a small rectangular room of Meteorite Falls.